Join our mailing list to receive yearly catalogs! 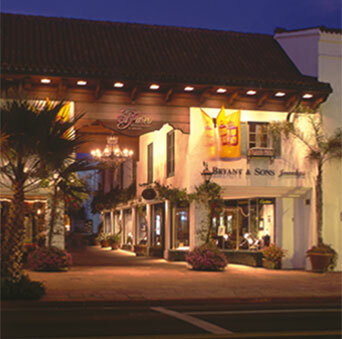 In 1965, Bob Bryant founded Bryant & Sons, Ltd. at 812 State Street in Santa Barbara, California, a location it still occupies. The store stands at the gateway to the city’s historic El Paseo, one of the nation’s first shopping centers. 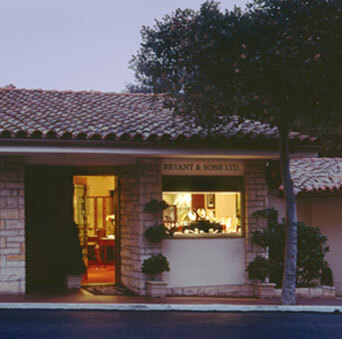 For over 50 years, the Bryant family has provided Santa Barbara and Montecito-area consumers with the finest selections of the world’s most elegant jewelry and gifts. In 2001, a second location was opened in the Upper Village of Montecito, California. Established in a small plaza, the store offers an intimate shopping experience, one where the staff knows most customers by name and face.